Are you struggling with a blocked drain in Richmond? 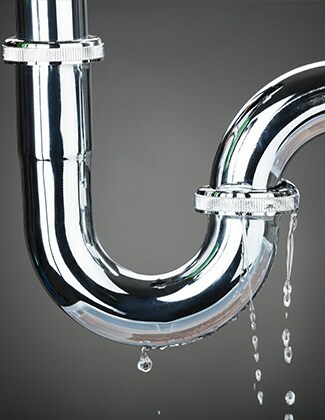 Has your blocked drain in Richmond flooded rooms and ruined carpets? 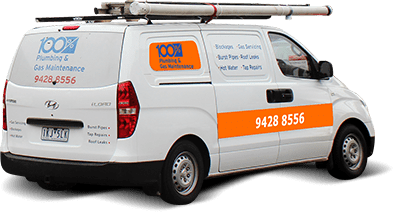 Call 100% Plumbing Maintenance any time of day or night for blocked drain services in Richmond and surrounds to quickly nip the problem in the bud. 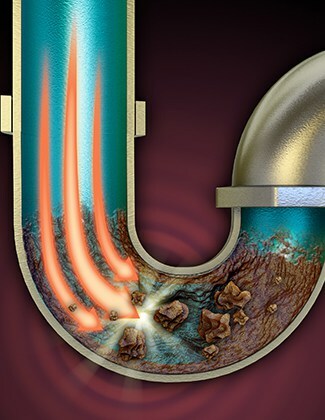 Our team use the latest technology to identify the blockage, unblock your drains and prevent future blockages. Experiencing issues with your downpipes or stormwater grates? Or – far worse! – are you having issues with a blocked sewer in Richmond? 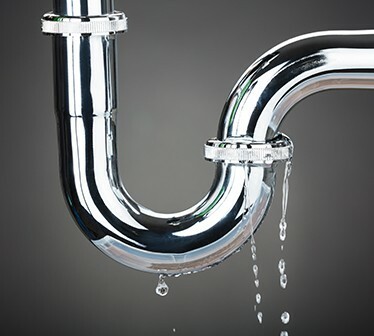 For a blocked sewer Richmond residents know who to call – 100% Plumbing Maintenance. 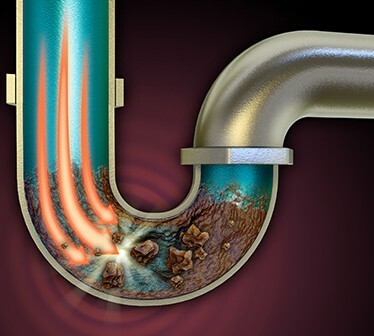 We offer reliable repair of blocked sewers in Richmond, so you can get rid of that stench sooner! No one should have to put up with that smell! 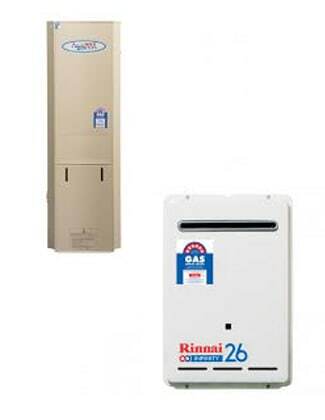 Our years of experience and use of the latest technologies gives us the confidence to offer a 7-year warranty on all our workmanship. Call us today to find out why we’re known to be the best in the business. When a plumbing emergency strikes, it can be a disaster. With emergency plumbing, Richmond should know that many plumbers won’t prioritise your job. Our emergency plumbing for Richmond is a genuine service. 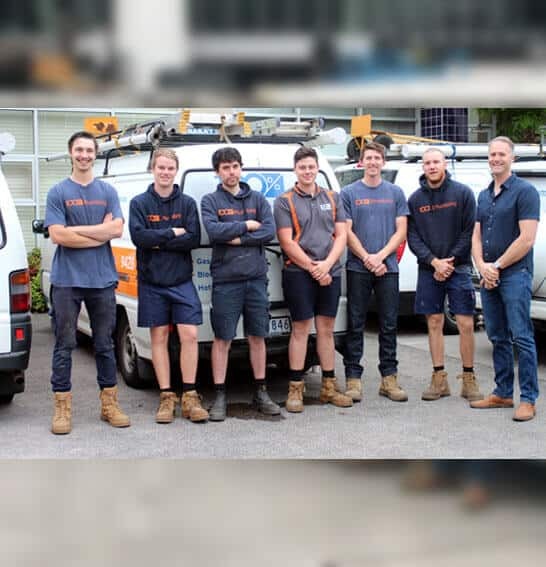 That’s because 100% Plumbing Maintenance understand just how urgently some plumbing issues need to be attended to, which is why we offer emergency plumbing repair services in Richmond and surrounds any time of day or night. No matter what plumbing emergency you’ve got on your hands, whether it’s a blocked sewer or burst hot water in Richmond and surrounding areas, you can rely on our team to arrive at your doorstep on time and with the right tools to get the job done. Need a plumbing company you can trust? Look no further than Richmond-based 100% Plumbing Maintenance, with 27 years of excellent service under our toolbelts. 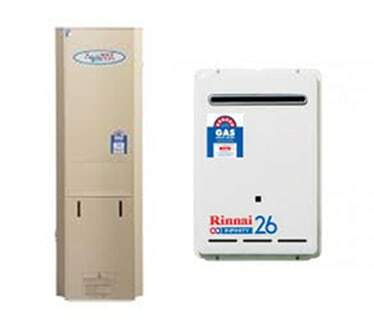 One of the most common callouts we receive are for hot water repair in Richmond as well as surrounding areas like Malvern, Toorak and South Yarra. 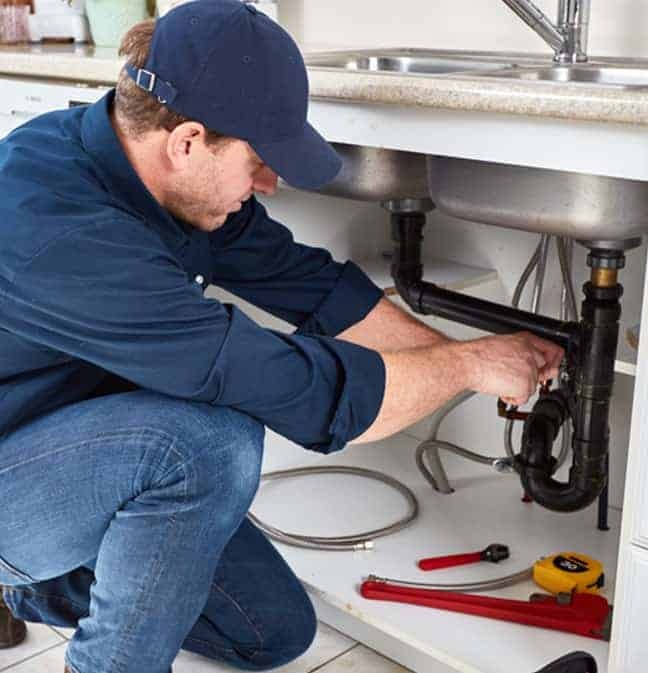 Whether you’re in need of a new system or simply suspect there’s something wrong with your current system due to unexpectedly astronomical water bills, 100% Plumbing Maintenance can help. 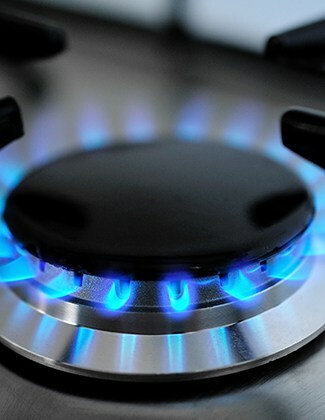 Is your hot water at least fifteen years old? 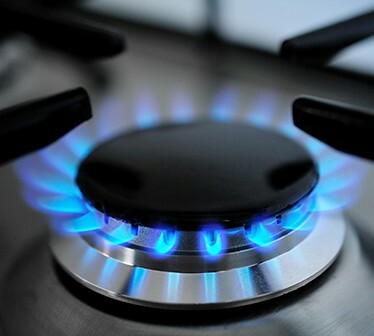 You made need more than a hot water repair in Richmond – you made need a replacement. We can provide this too. call us today for an affordable service! Plumbing emergencies: we'll get our hands dirty to fix them! Contact 100% Plumbing We are happy to help.